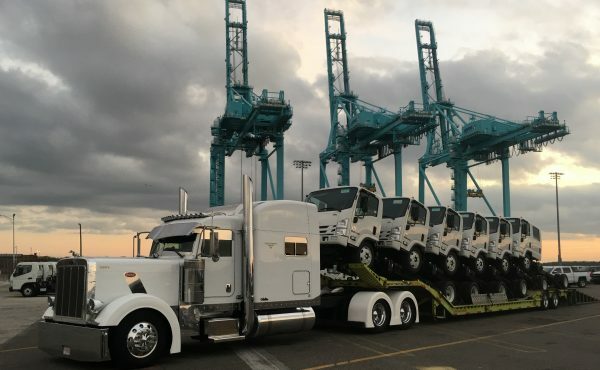 Unimark is a full service drive-away/truck-away transportation company serving all of North America with terminals throughout the United States, Canada and Mexico. Our company consists of three divisions: Unimark Truck Transport, Unimark Lowboy and Unimark Transportation Services (Canada). We hire and contract quality drivers and provide centralized dispatching to ensure excellent communication with our drivers and timely deliveries. Offering full-service truck transport drive-away and inventory management. Unimark Truck Transport is in the top 10% annual pay for drivers in the trucking industry. 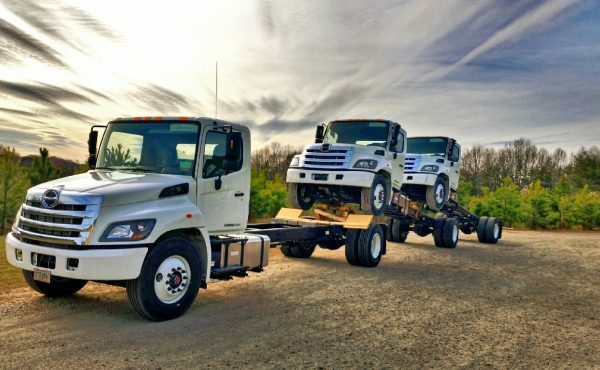 100% Owner Operator fleet offering transport of class 3 to class 8 trucks through the United States and Canada. 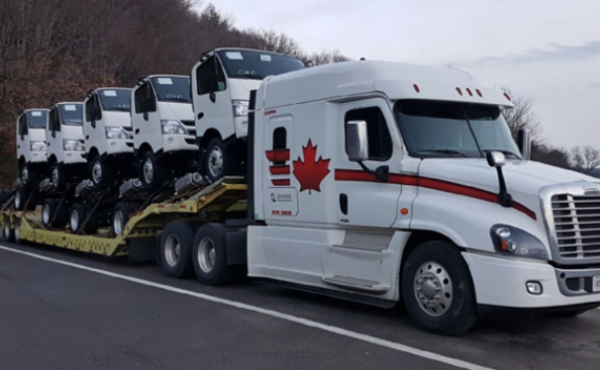 100% contractor fleet offering single, drive-away and lowboy transportation services throughout Canada and the United States.